The vineyard was first planted on the banks of the North Para River in Nuriootpa in 1894 by early German settlers, the Scholz family. In 1916, it was purchased by Samuel Elderton Tolley who named the Estate ‘Elderton’. 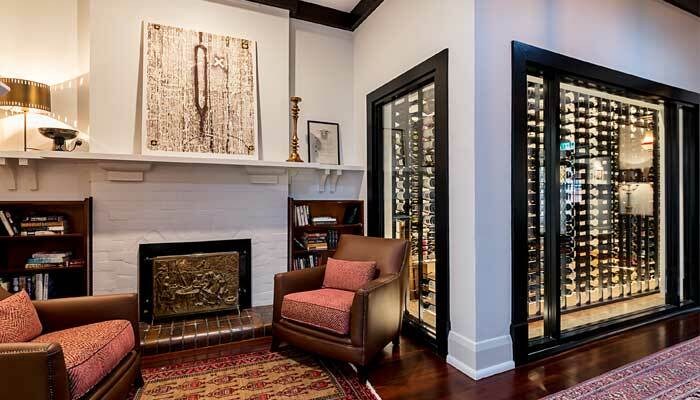 He built himself a sprawling homestead on the Estate and sold the fruit to his family’s winery. It was run successfully for many years, but became derelict in the early years of the vine pull (circa 1975). 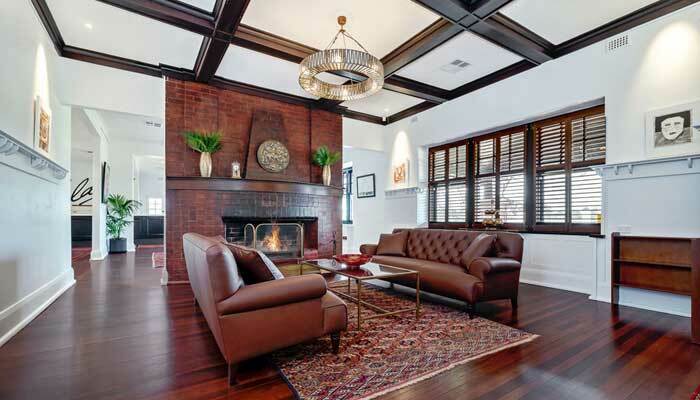 “If you buy the house, I will give you the surrounding 72 acres of old vines for nothing”. This was the proposal offered to Lorraine and Neil Ashmead in 1979. 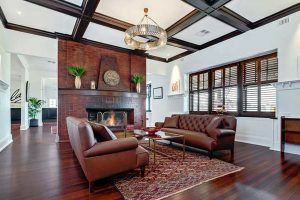 The rambling old homestead looked ideal for a growing family and the Ashmead’s worked tirelessly to salvage and restore a phenomenal treasure of a vineyard. In 1982 the first wine was made under the Elderton Label. 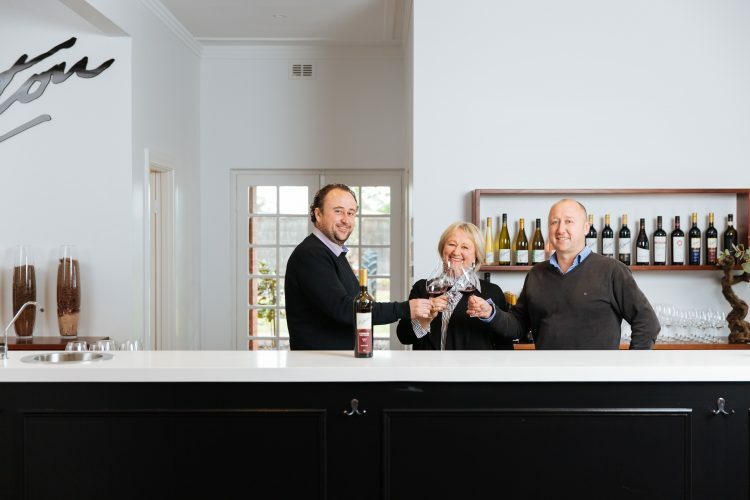 Tough times prevailed, but ultimately the vision of the founders shone through and Elderton is today celebrated as a major reason for the rejuvenation of the Barossa. 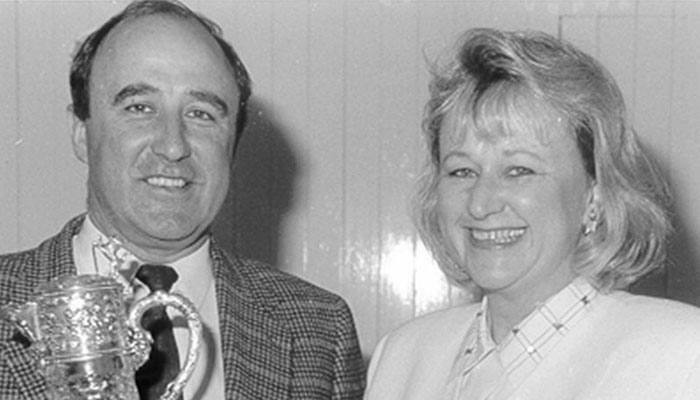 In 1993 Elderton shot to national prominence after winning the Jimmy Watson Trophy. International success ensued. The wines of the Elderton Nuriootpa vineyard are enjoyed globally for their richness, vibrancy and uniqueness. They are celebrated for being traditional examples of the best of the Barossa. 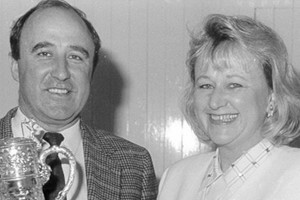 The second generation took the reins of the business in 2003. Brothers Cameron and Allister believe very strongly in continuing the traditions that began a generation earlier, on the Nuriootpa vineyard. Wanting to take the family company to the next level, they together devised a plan to buy great vineyards in other significant sub appellations of the Barossa. 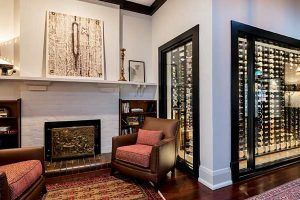 Through using sustainable practices, the hope is that the next generation of the Ashmead family have a lot to work with when they are at the helm. In 2007 a great little vineyard in the Eden Valley was purchased and this was followed in 2010 by the purchase of a vineyard on the northeast corner of Greenock. 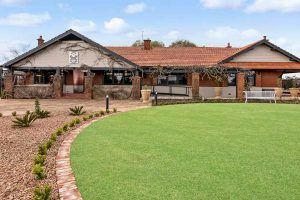 In 2017 the Cellar Door has moved from the small cottage (previously the home of Tolley’s Vineyard Manager) on Tanunda Rd to the Elderton Homestead, nestled in the middle of the vineyard which was the drawcard of the property for the Ashmead family back in 1979. 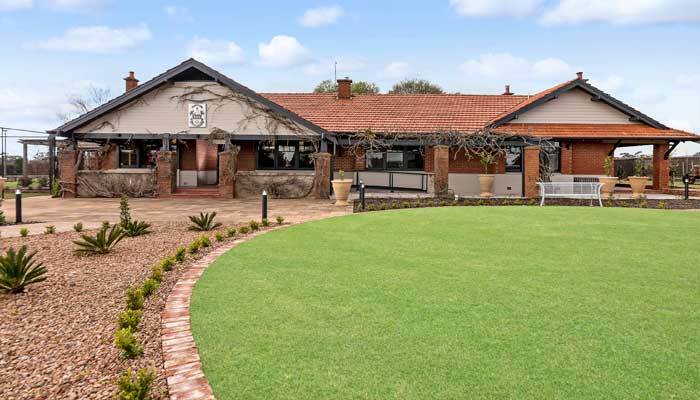 This evolution has given a beautiful new space for visitors to enjoy Elderton wines, with a main tasting room for a more casual style tasting, along with rooms for hosted private tastings, Commander experiences and more. This will provide unforgettable experiences for Elderton’s visitors.